This week’s edition of our Apps of the Week roundup features a new weather app, a TV guide for live streaming, and a sharp-looking new coloring book. And as always, we’ve selected two interesting new games for you to check out. Looking for a new weather app? Check out Weather Atlas. 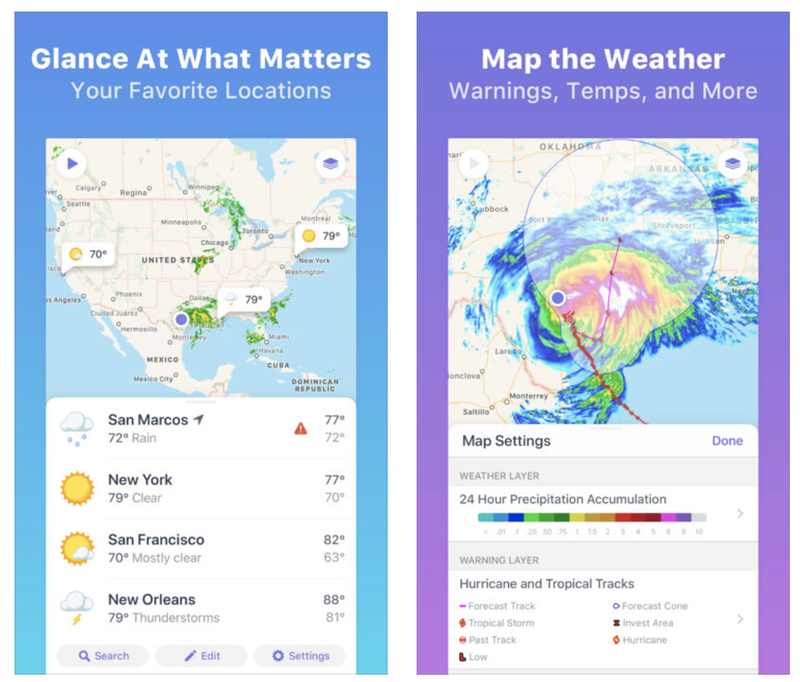 This beautiful app offers a window into current and future weather conditions, with a great mix of sharp design and powerful features. It has both hourly and 10-day forecasts, weather map with radar and clouds, Notification Center widget, and more. Unfortunately some of the app’s best features—themes, custom icon, no ads etc.—are hidden behind a monthly subscription, but at least you can use most of the basic features before committing to pay. Weather Atlas is available for free (with some IAPs). Stream Time is the ultimate scheduling and discovery app for live streaming—no more missed streams or tiresome browsing for something interesting to watch. Build your schedule feed by following friends and favorite broadcasters. Set reminders for must-see broadcasts. Discover new broadcasters and see who is scheduled to go live soon. 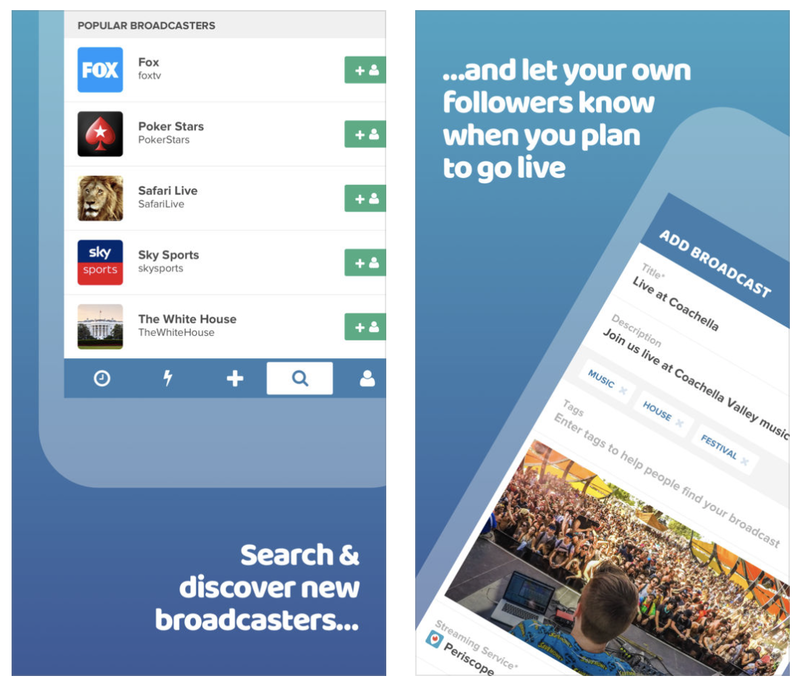 Twitch, YouTube and all other major live stream platforms are supported, and there are even tools for broadcasters to help keep their fans in the know. I know you’re envisioning a lot of social media kids here, but a lot of professional athletes and popular comics/personalities live stream regularly, so it’s worth checking out. Stream Time is available for free. 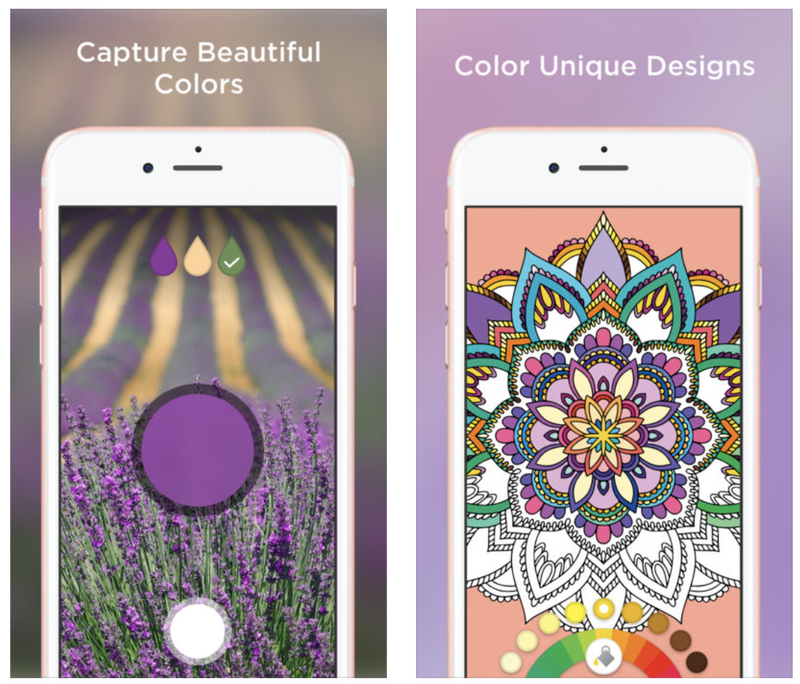 Add color to your life, engage your creativity and relax by making beautiful art with Bloom. This coloring book app gives you access to over 500 exclusive designs from award-winning artists around the world, hundreds of colors, and the tools you need to create the effects you want and make each design a unique piece of art. 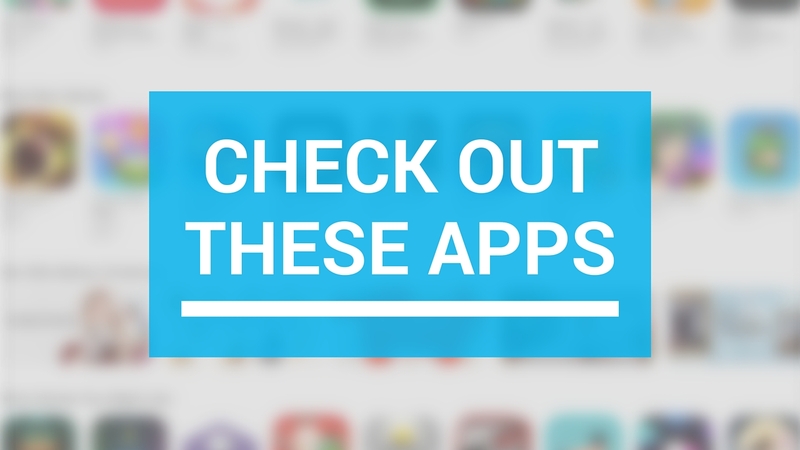 I know there are several apps like this out there already, but this one looks promising and worth checking out if you don’t have a favorite already. There are a few in-app purchases, to unlock new images and other content, but you can start coloring for free. Bloom is available for free (with some IAPs). The first rule of Battle Golf is that you don’t talk about Battle Golf. I guess that would mean that I’m breaking the first rule, but hey what can I say? I’m a renegade. Anyway Battle Golf Online is an arcade golf game that you can play either by yourself, against the AI, or against a friend in real time. The graphics are pretty basic and the controls are straightforward (one tap), but there are cool hats and masks to unlock and daily challenges to complete. 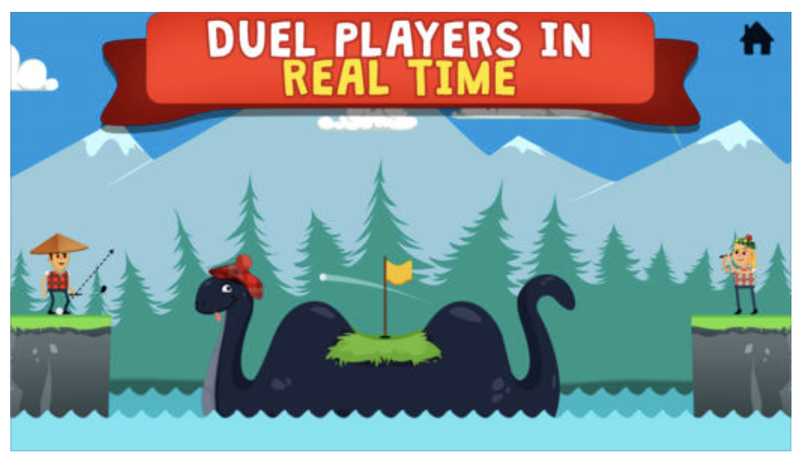 Battle Golf Online is available for free (with some IAPs). Looking for something way different? Checkout Noblemen: 1896. 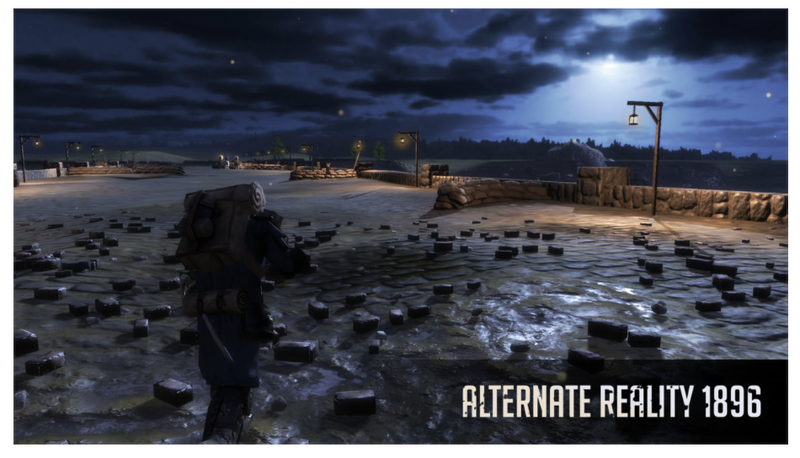 The year is 1896, and war has begun… To your right, militia are cut down by saber wielding cavalry. In the distance, cannon fire echoes as a lumbering Steam Tank fires its auto cannons. Your gatling gun team unleashes a salvo of fire, cutting down an enemy squad like wheat. Behind you, the drone of your frigate class airship reassures you before unleashing its salvo of supporting fire. ou are a Nobleman, and it’s up to you to lead your armies to victory! Noblemen: 1896 is available for free (with some IAPs).